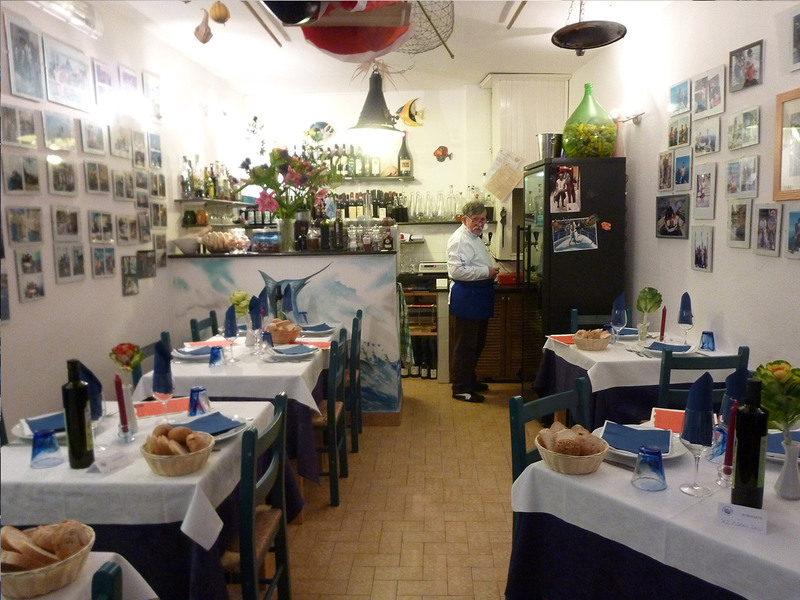 La Trattoria “Dal Billy” conserves and rediscovers the image of the fisherman once “fishing” not only the tastes and smells of the sea, local cuisine, but also the flavors of the land between the terraces. 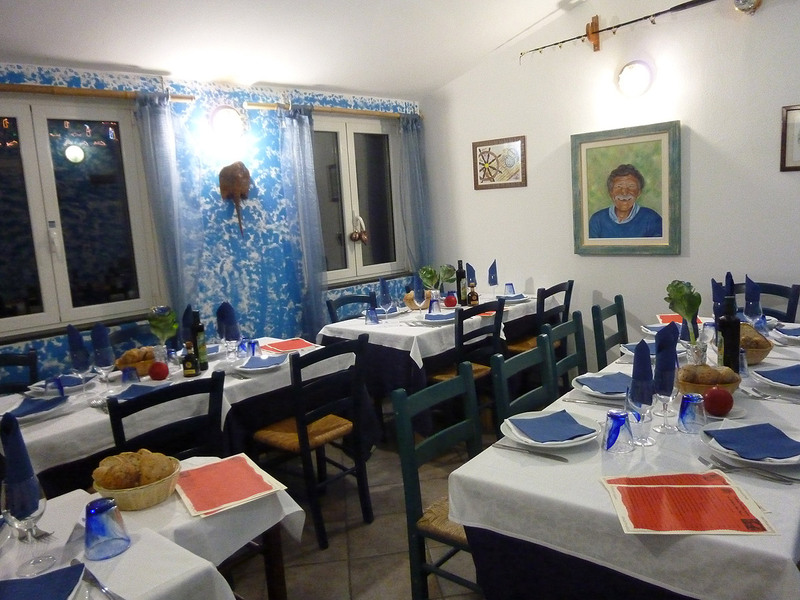 Three generations of fishermen and an excellent cook cook and serve at the tables of the products one of the most beautiful villages of the 5 Land that has preserved traditions and simplicity. 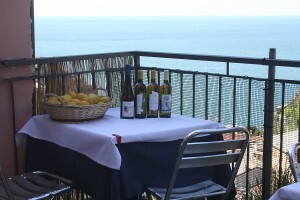 Magically transformed into alchemists terramare, the group will offer you a splendid welcome by giving you a fruity drink, cooking the fish of the day and garden products, offering fresh pasta and homemade desserts, transported to the magical atmosphere Manarola through the stories of their adventures and making you dive into a landscape of contrasting colors and feelings, from the sea to the mountain, that you can enjoy inside and outside the restaurant. 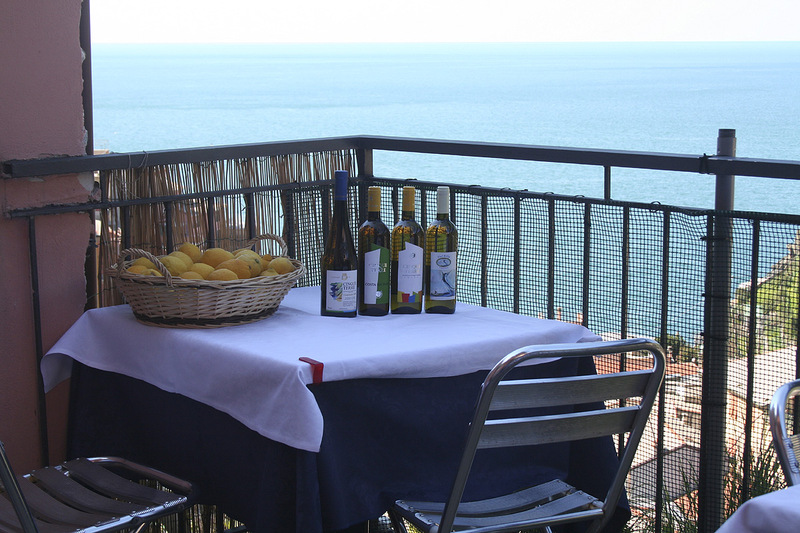 La Trattoria “Dal Billy” is located at the top of Manarola and consists of three levels “terrace”: two conference rooms and a large open space where you can admire the sea, the village and the hill with gardens. A stone staircase surrounded by lush gardens and lemon trees will lead you in different environments.